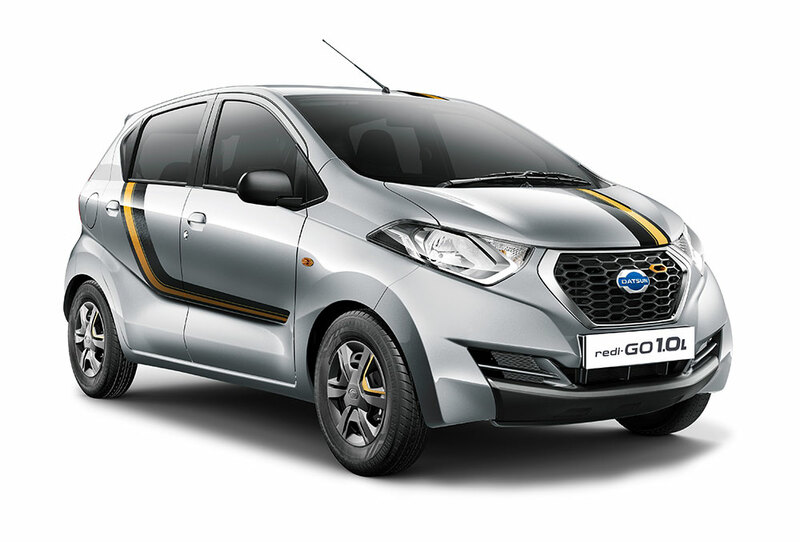 To celebrate the spirit of festive season, Datsun India has announced the launch of the Datsun redi-GO GOLD 1.0L, packed with a host of exciting features and stylish enhancements. Priced from INR 3,69,737 the limited edition Datsun redi-GO GOLD 1.0L will be available from today at all Nissan and Datsun dealerships pan-India. Datsun will make the festive season even more special for our customers by bringing more power, style and convenience in the redi-GO GOLD 1.0L limited edition. Datsun redi-GO GOLD offers an accessible price, peppy driving performance, and a refreshing exterior which together reinforces Datsun’s commitment to offer stylish, high-value-for-money cars to our customers. Datsun redi-GO GOLD customers can also avail of the “Datsun CARE” comprehensive service package. Datsun CARE is an industry-leading all-inclusive car service package that offers peace of mind to customers.